of the four principal Bodhisattvas of Mahayana Buddhism thought to be residing at each one. 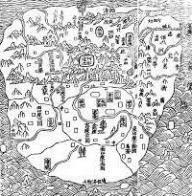 Shanshen. See my Doryang page. "imported foreign religion" -- a process repeated in Korea by Master Jajang in the 7th century. the popular Gwanse-eum-bosal. In original Sanskrit he is called Avalokitesvara. 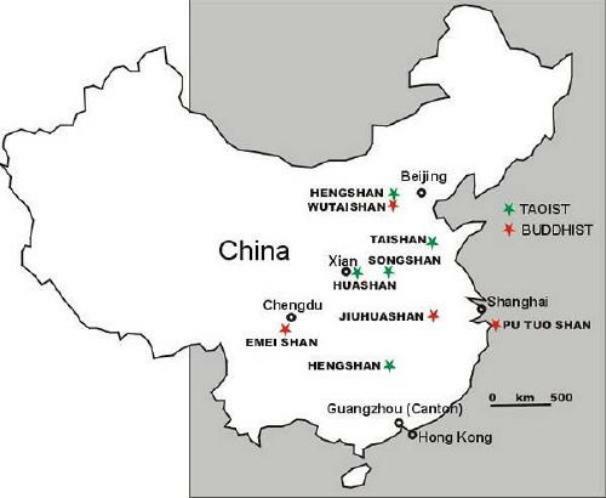 that Putuo-shan and Emei-shan, and should really be "central", but this is ignored. a UNESCO World Heritage Site in 2000 -- official page here. 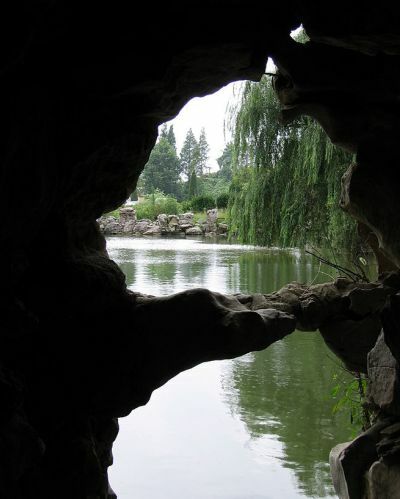 also might be the legendary Hán-shān [寒山, Cold Mountain], residence of the great Tang poet Hanshan). hosts to many important Buddhist temples, as with many other mountains nearby important cities. and the Yungang Grottoes near Datong City of Shanxi Province, and Maiji-shan in Gansu. 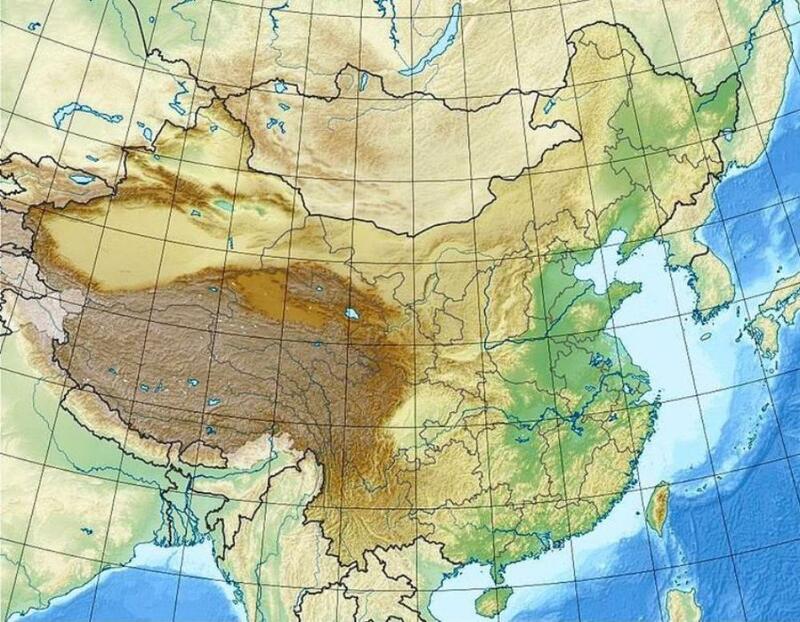 And there are yet many more in the "outer China" regions like Tibet, Yunnan, Xinjiang and Taiwan! 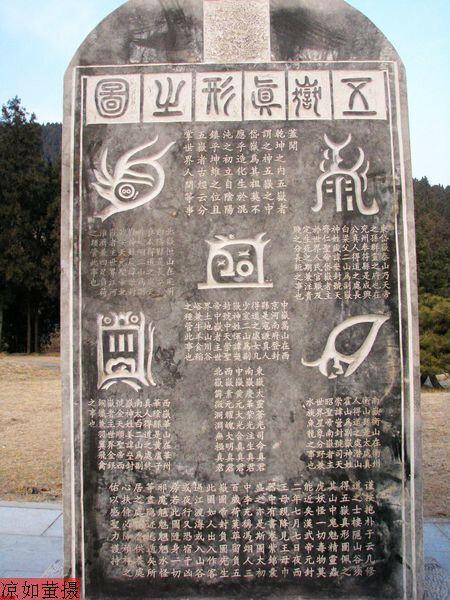 The "Five Great Imperial (Daoist/Confucian) Mountains, or Marchmounts"
shrines on their holy slopes. 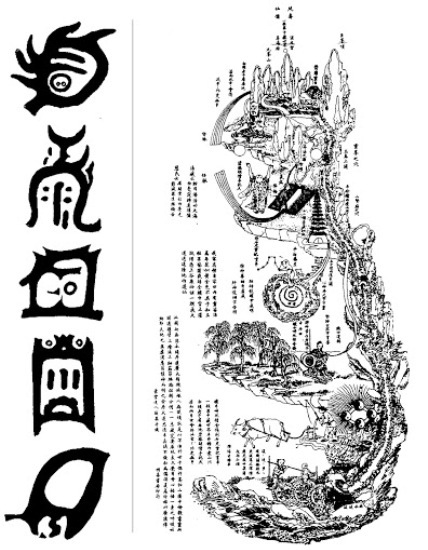 the remainder of his right arm, Bei-Heng-shan in Shanxi is of his left arm, and Song-shan was his belly. pillars holding the sky up above the earth, but they have no significance to later traditions. it the strongest possible ancient legitimacy. the nation's prosperity. See my page on the very similar O-ak [Five Peaks] system of Korea. 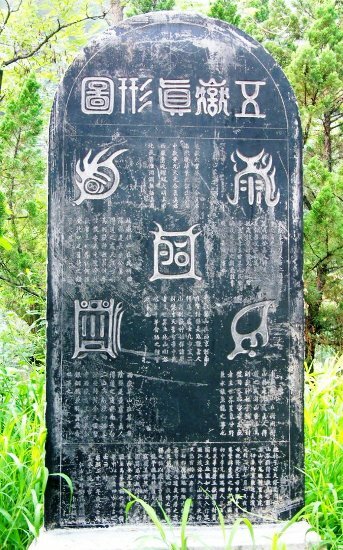 the system of nine holy mountains, partly due to its association with the rising sun (birth, renewal). Emperor, enshrined on the summit) is extremely popular, especially with women devotee-pilgrims. UNESCO World Heritage Site in 1987 -- official page here. of the Daoist shrines rebuilt above. and Wushu/Kung-fu martial arts) on its northern side (towards Loyang, the ancient capital city). inscriptions. Northern Celestial Master Kou Qian-zhi established his temple on Song-shan. religious or spiritual practices being conducted; it is a very popular tourism and pilgrimage destination. 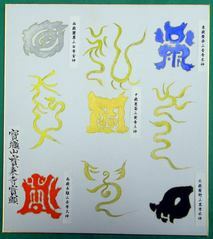 -- the Daoists just symbolically appropriated it as a show of patriotic loyalty. English confusing. Almost all of these below are now National Parks, and tourism sites. and richer info than here. 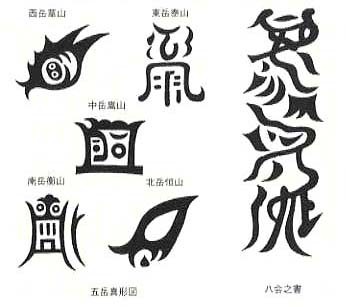 Yunnan's Weibao-shan and several more. 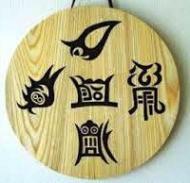 very beautiful with a vague Daoist atmosphere but not really very sacred to Daoism, such as Lu-shan. questing adepts wishing to view them. attaining tranquility and wisdom within, as palaces for divine spirits with "jade halls & gold terraces,"
[Auspicious/ blessed/ divine realms], important shrine-sites with excellent energetic characteristics. entryway into the celestial (yang), and the celestial permeates the terrestrial." (from "Daoism for the Perplexed" by Louis Komjathy, 2014; page 191. Xuancheng City of Anhui Province, China. least partially rebuilt & refurbished, although no official ceremonies are held, outside of tourism events.